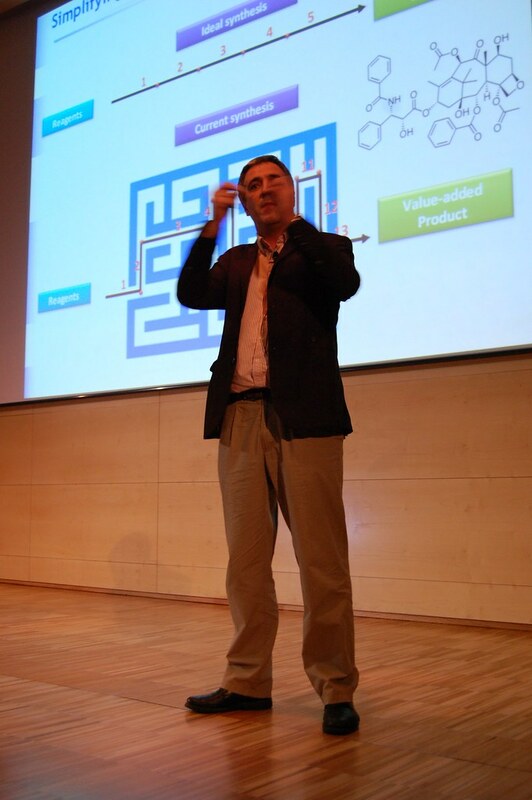 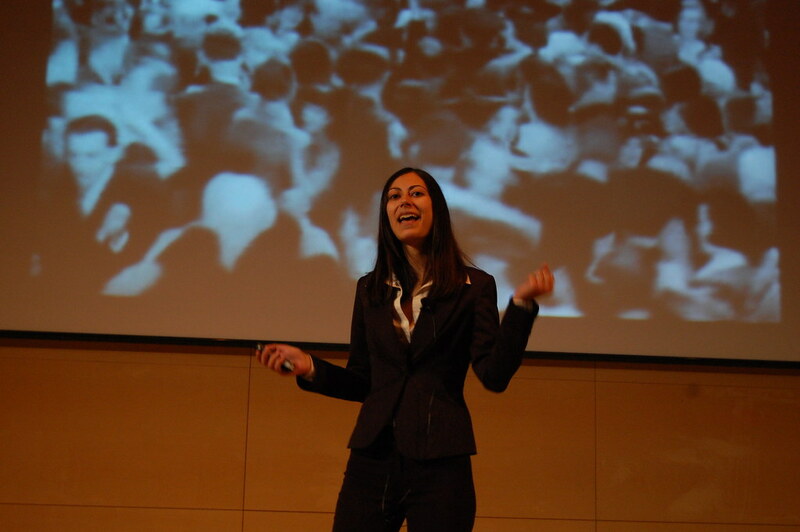 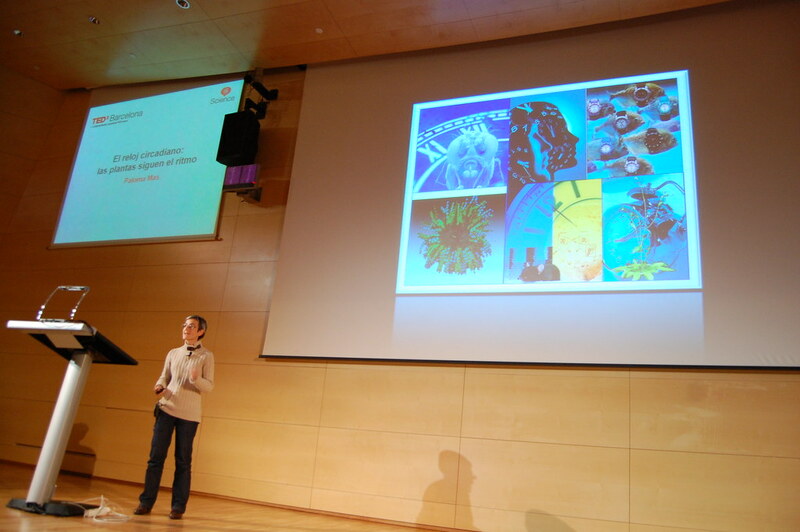 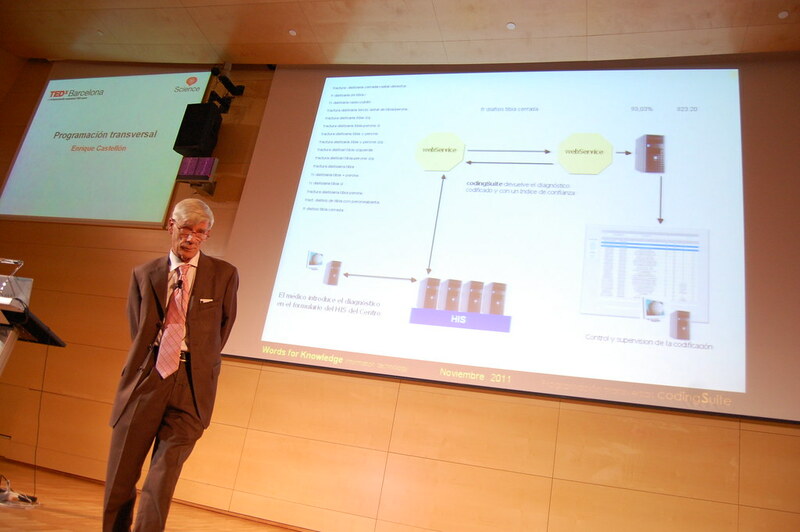 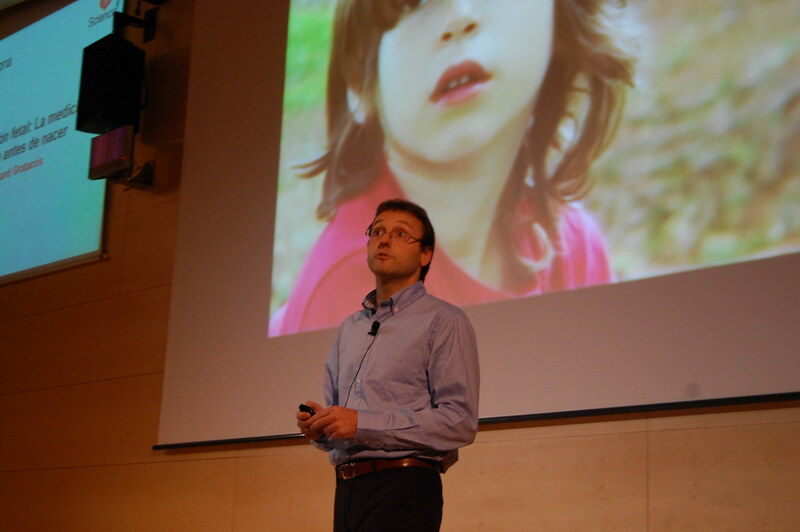 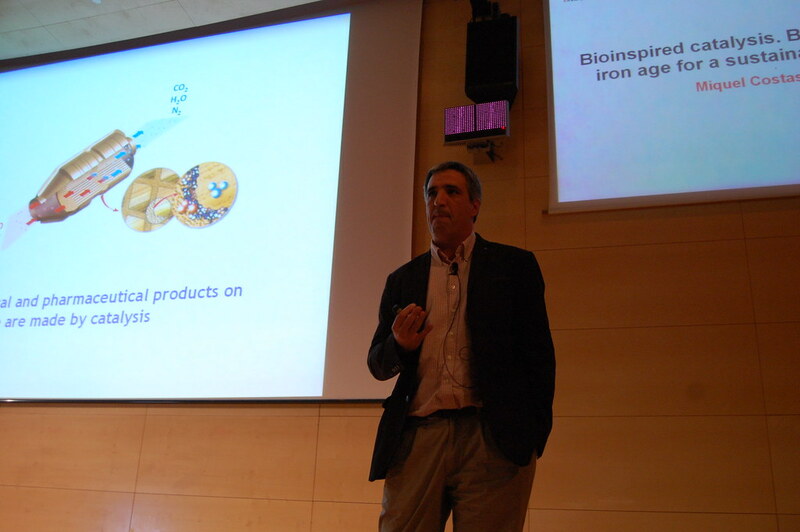 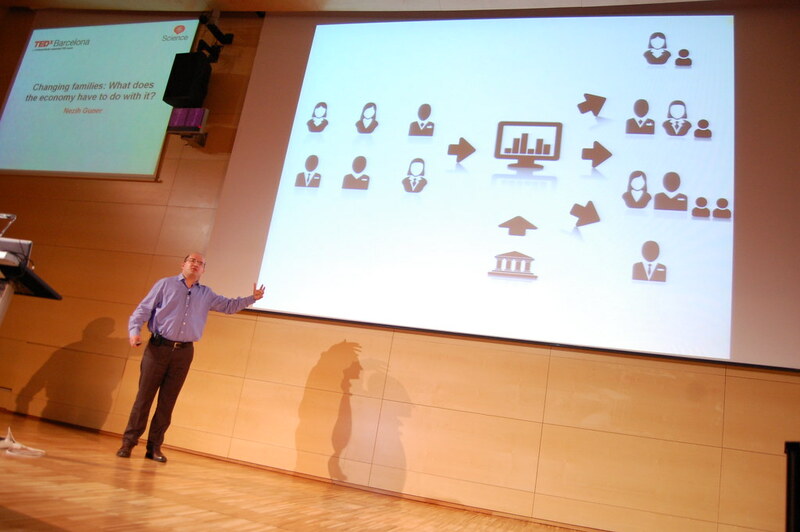 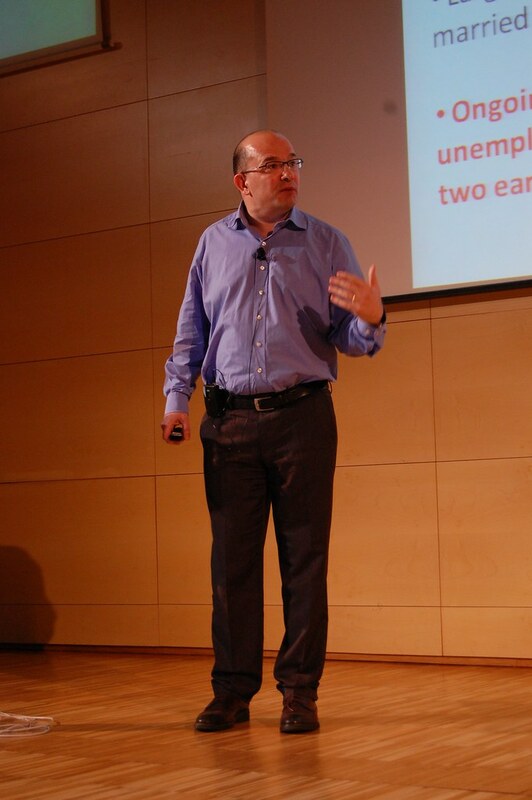 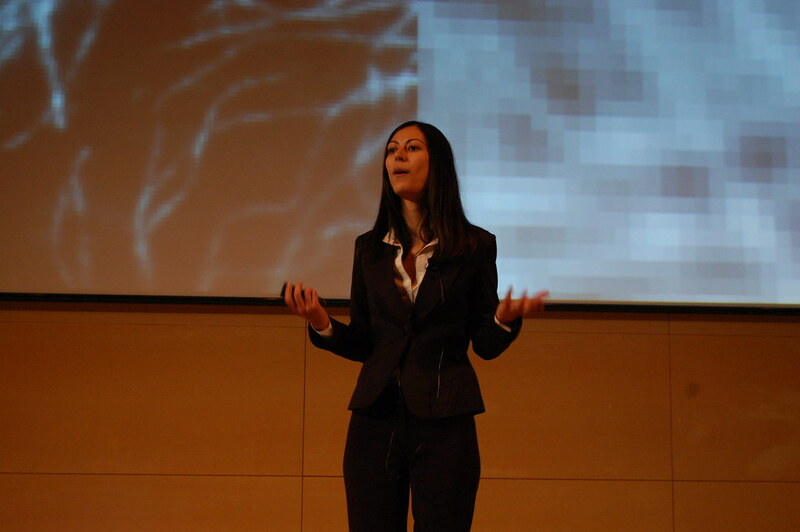 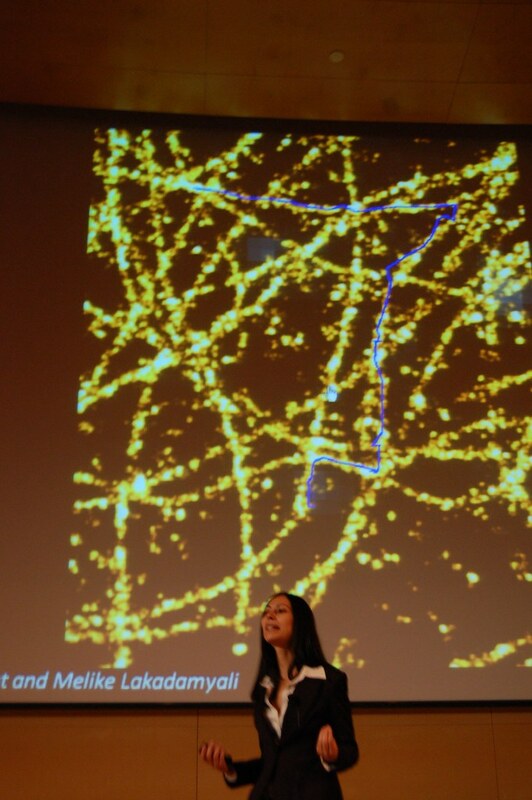 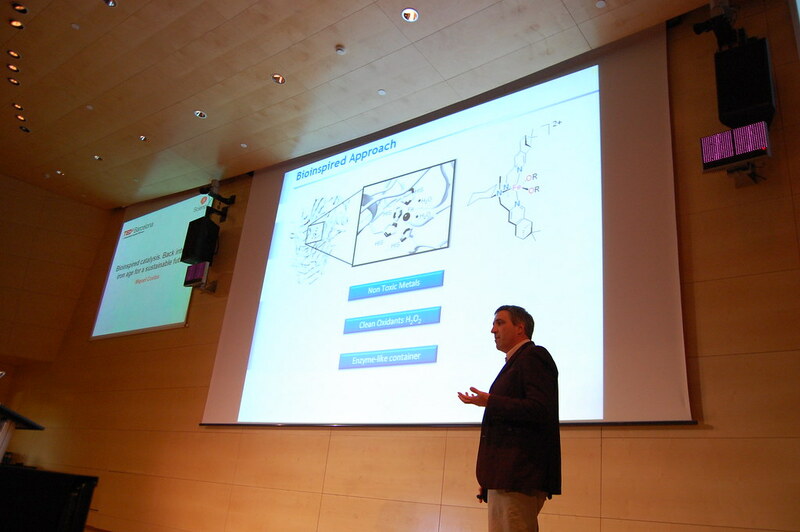 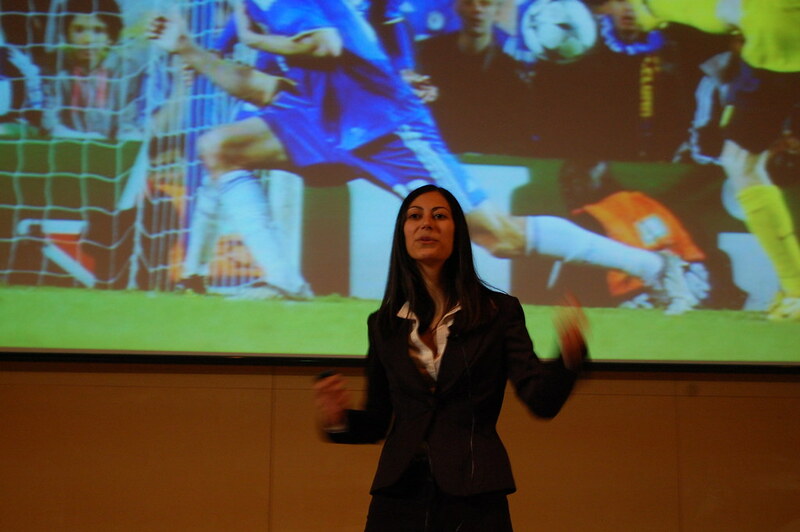 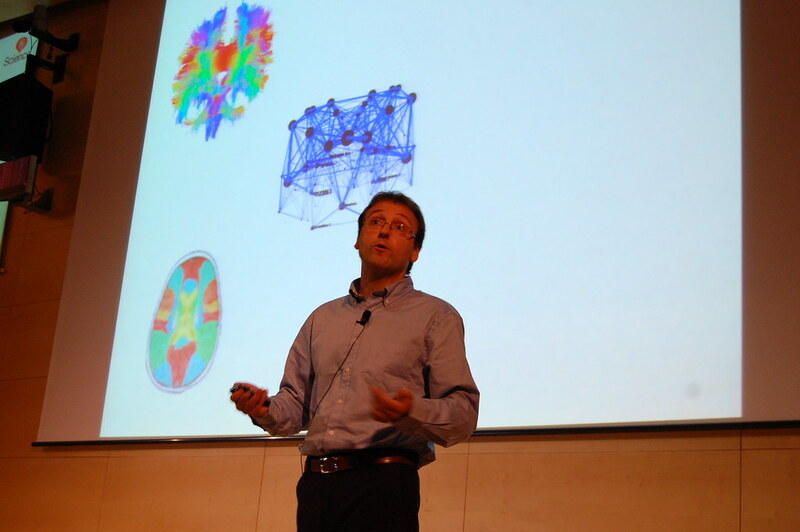 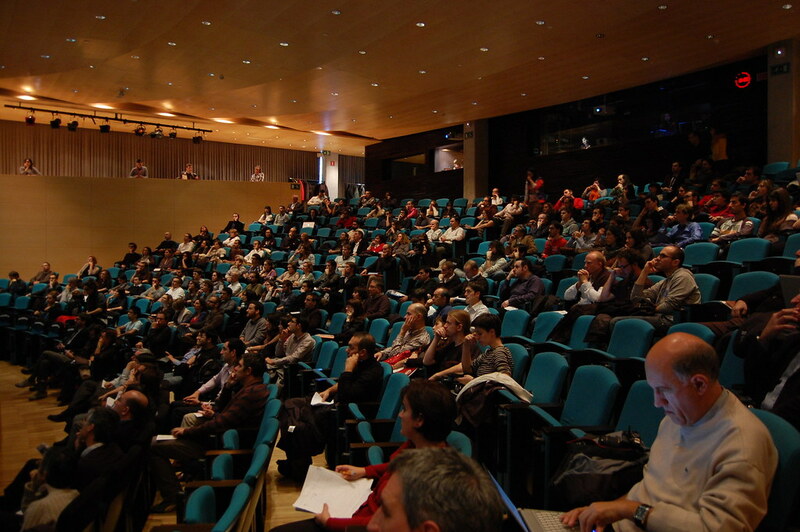 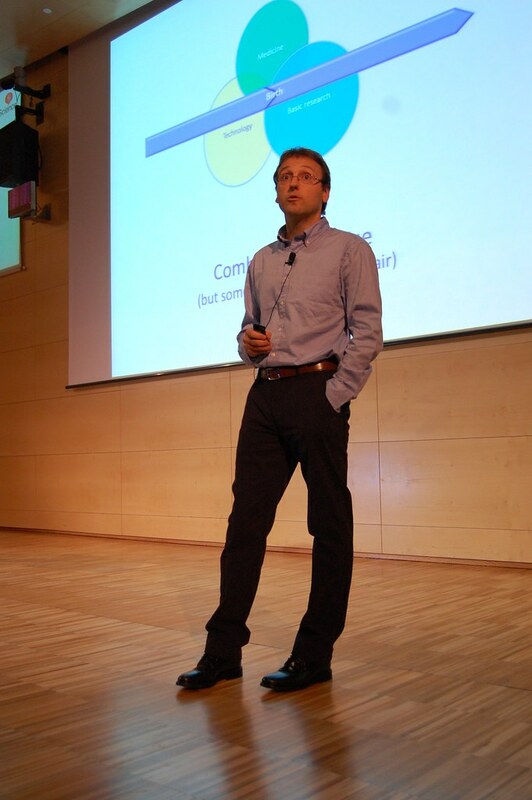 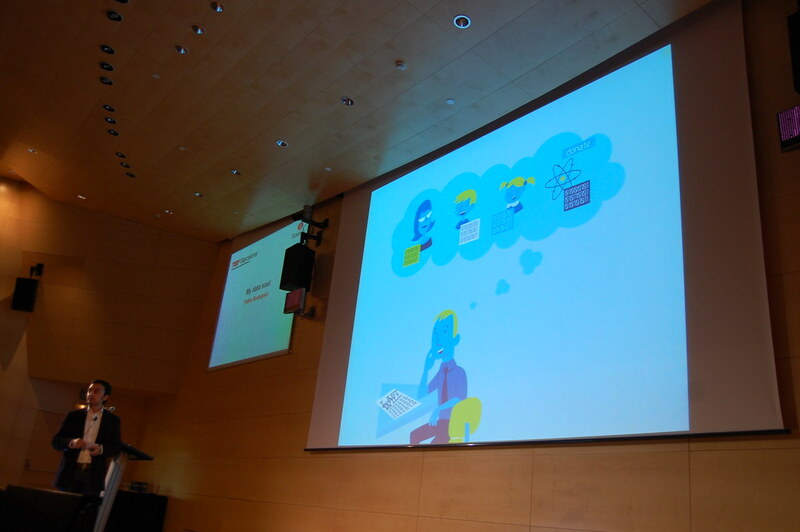 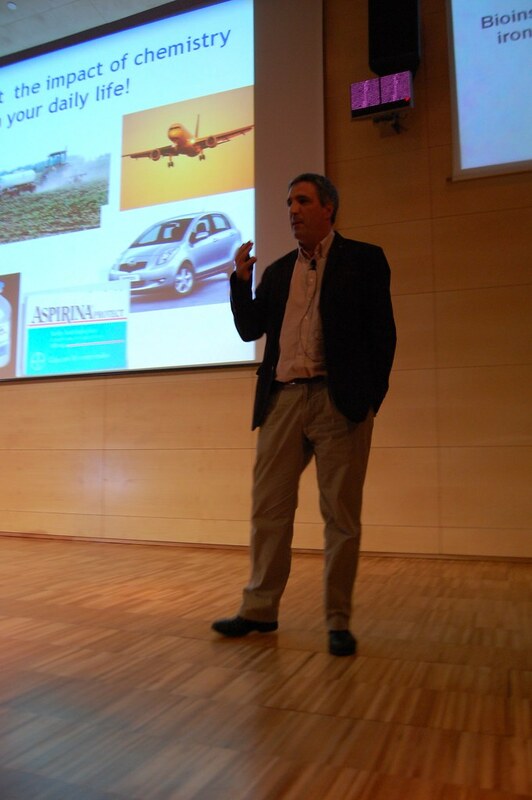 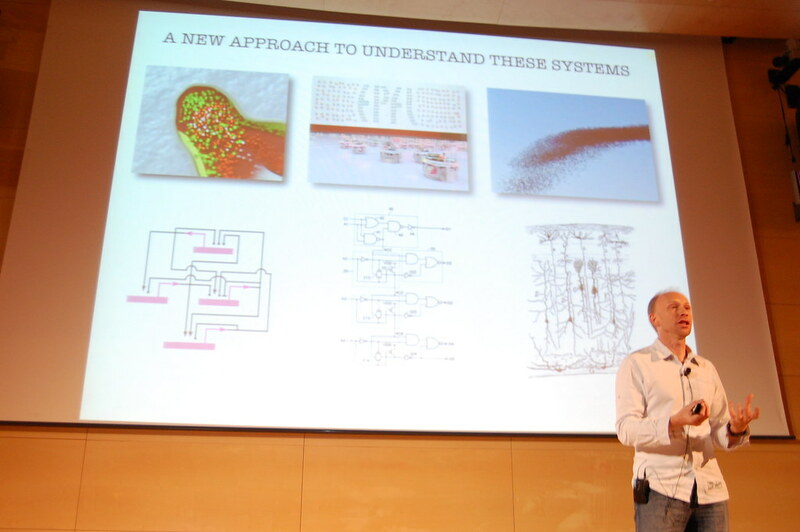 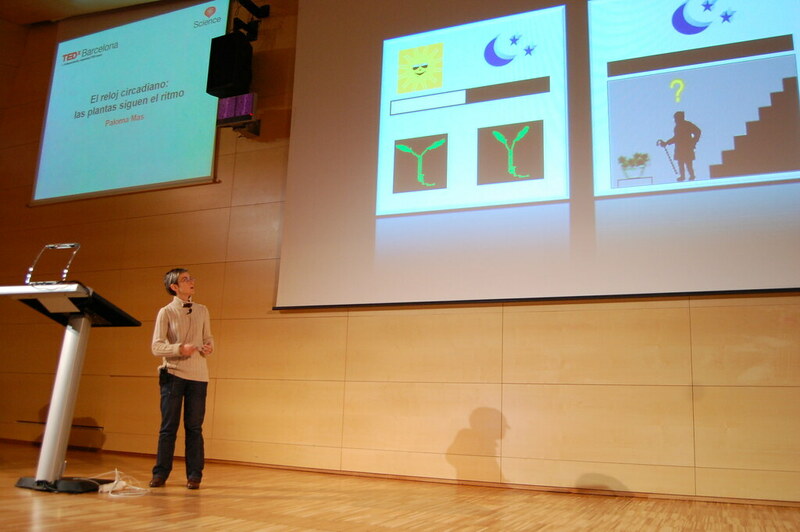 Held in Barcelona, TEDxBarcelona Science 2011 displayed local innovations in science and technology. 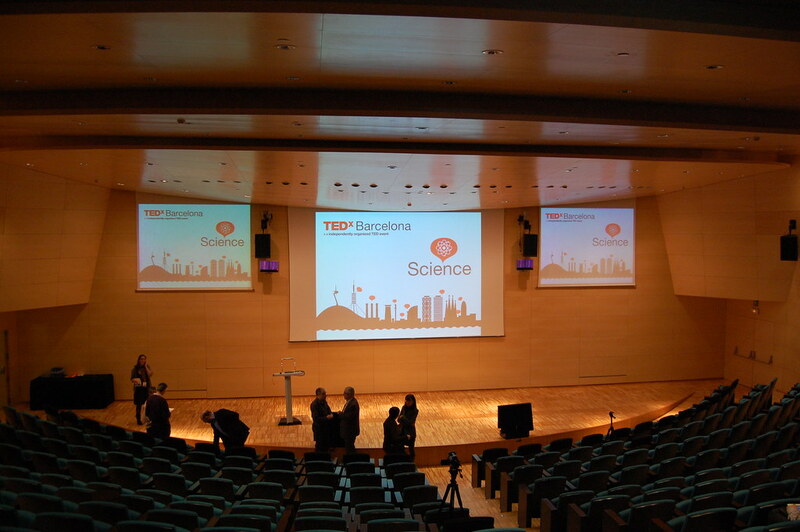 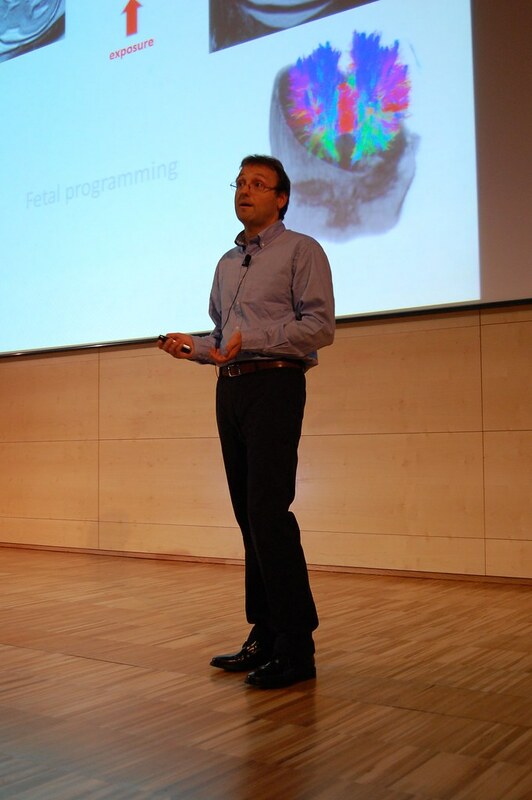 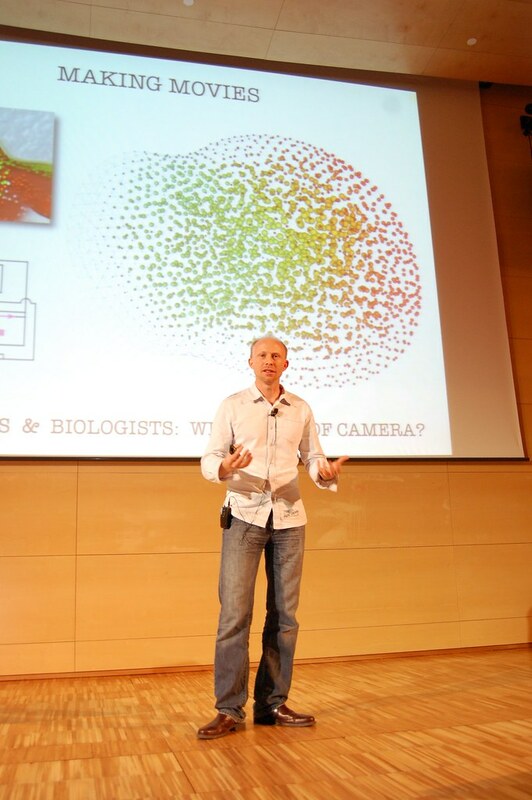 A multidisciplinary meeting, with a fresh and dynamic format, TEDxBarcelona highlighted advances that are pushing the boundaries of science and technology. 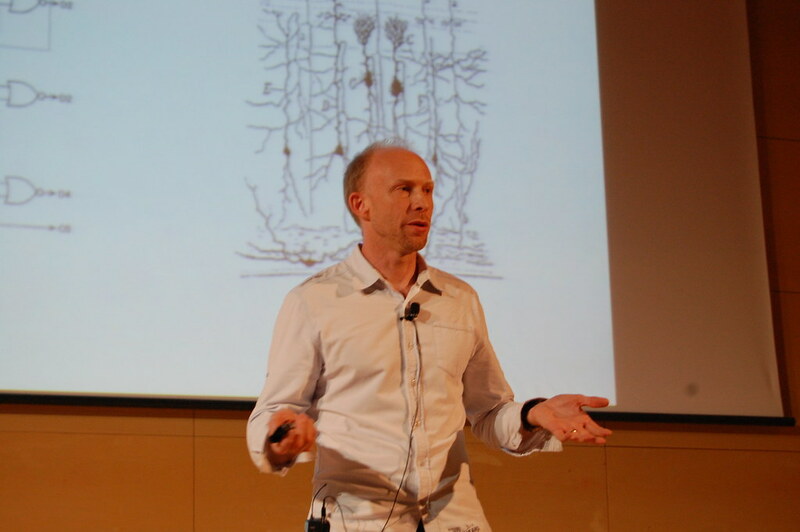 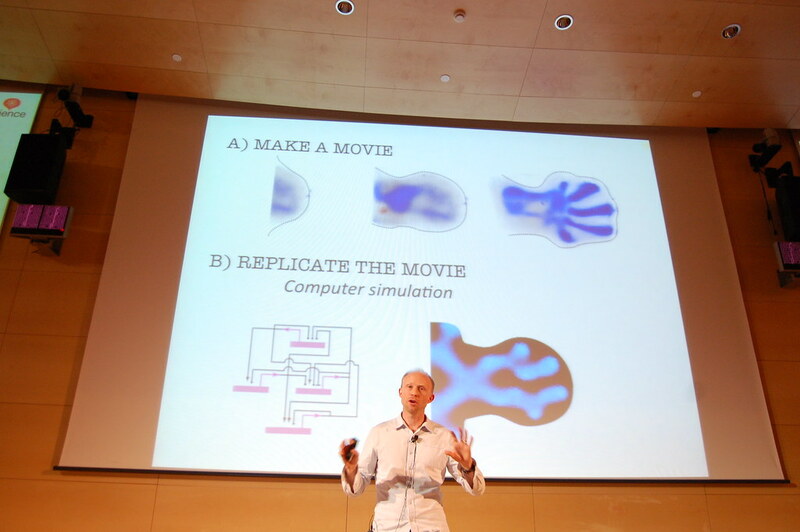 From Biology to Medicine, from Architecture to Computing, the most cutting edge scientists showcased their research and innovations for the restless minds of the audience. 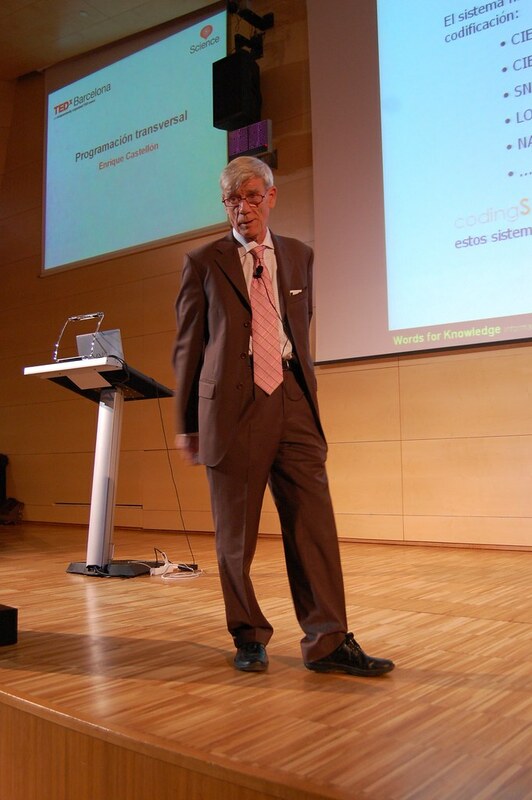 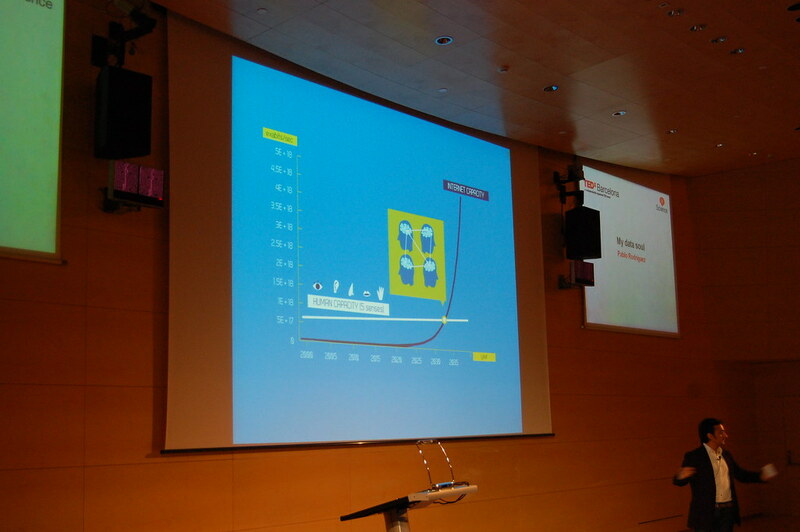 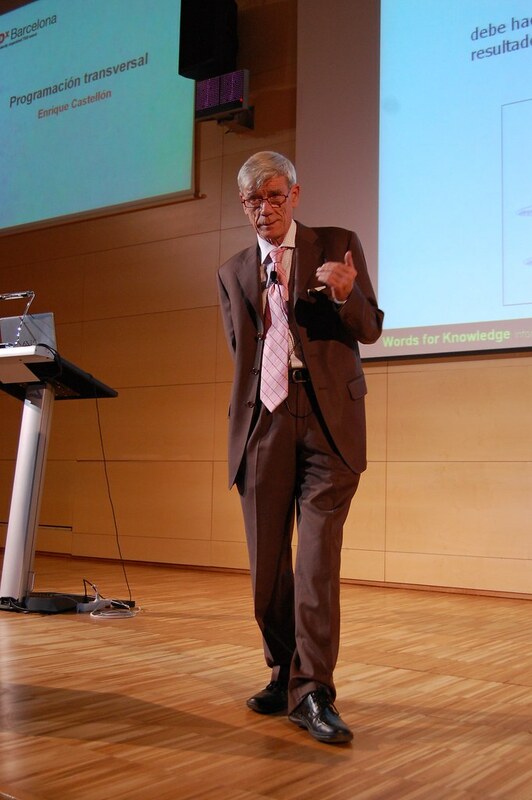 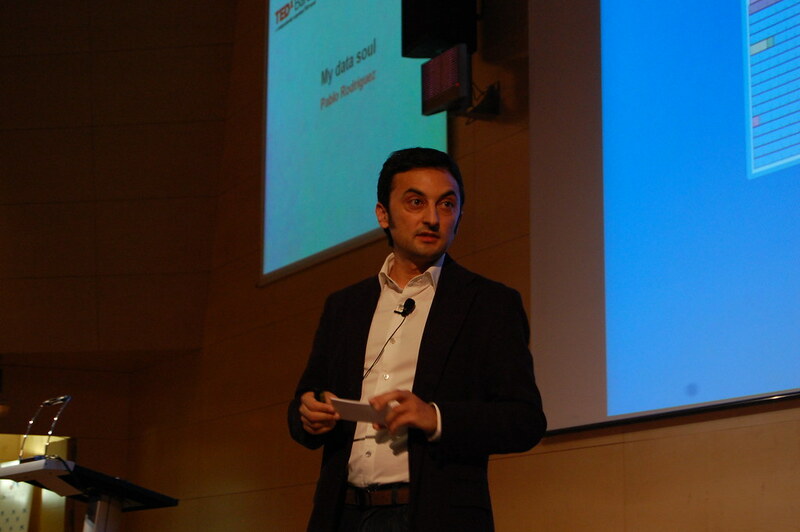 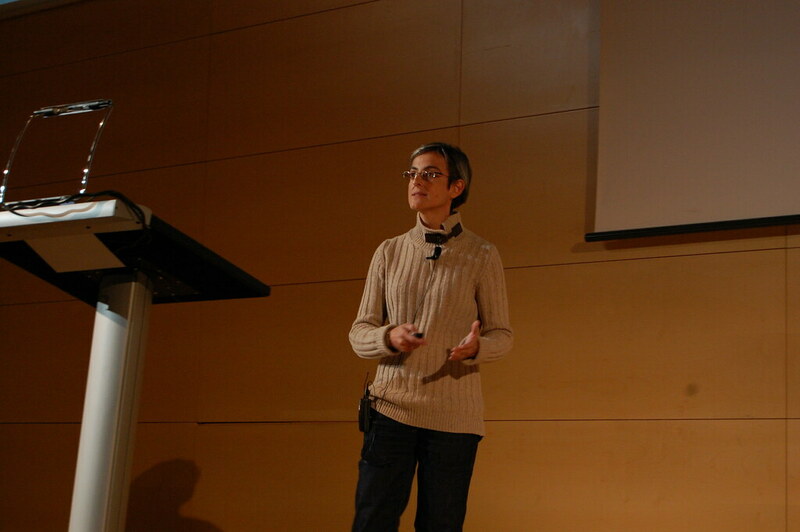 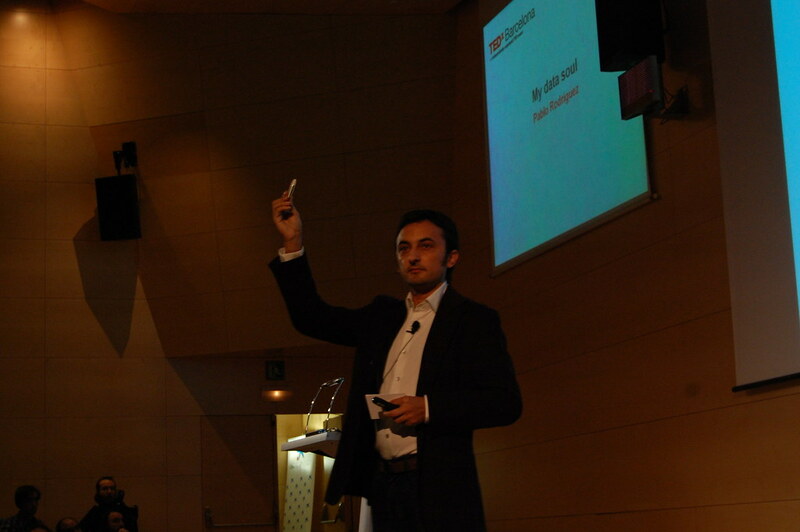 Our fifth TEDxBarcelona took place on November 30th 2011 in the Cosmocaixa Barcelona.